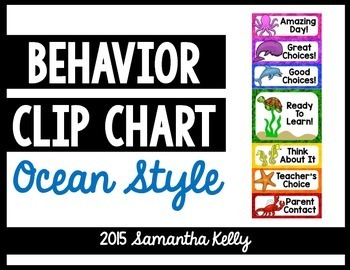 Behavior Clip Chart for your Primary Classroom. 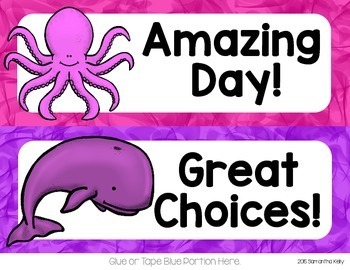 Perfect for your Ocean Theme! 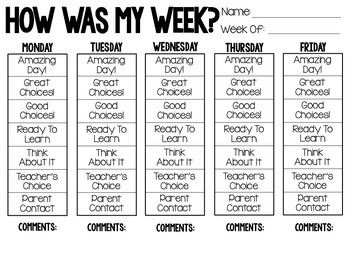 Use this for your classroom management system. 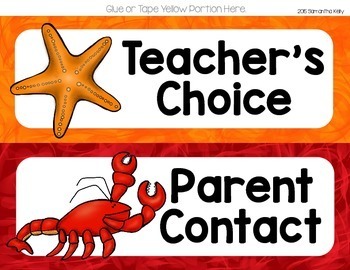 Students will clip up and down throughout the day as they make good or poor choices.